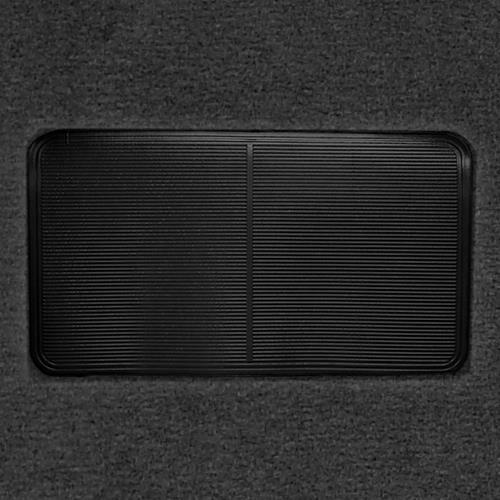 Restore the interior of your 1982-1986 Mustang coupe, or hatchback, with this pre-molded, charcoal floor carpet! 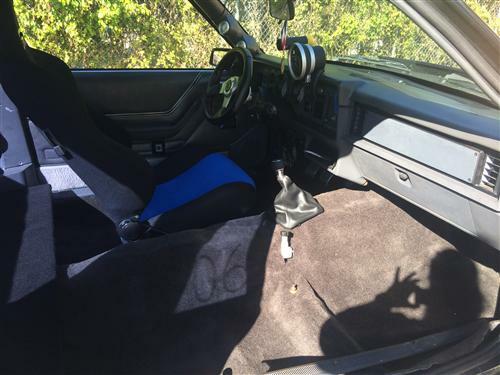 Eliminate stains, and odors, while restoring your interior with this 1982-1986 Mustang floor carpet! Over the years, your floor carpet can become stained, worn, torn, or faded; giving your interior an outdated look. Revive your interior with a fresh, new carpet from ACC! 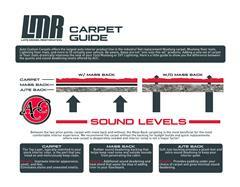 Your new floor carpet is pre-formed, and molded, specifically for your coupe, or hatchback! This provides a seamless, factory look. 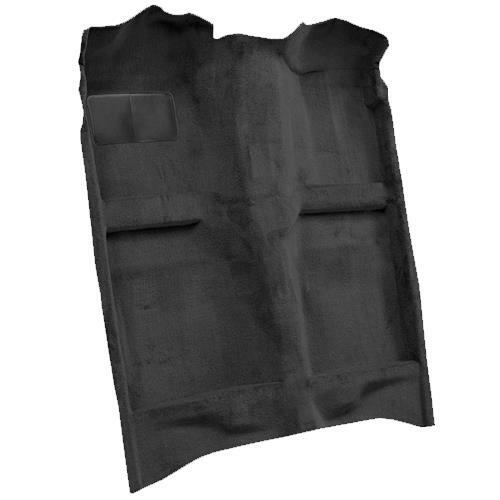 ACC’s high-quality floor carpet includes a pre-attached, factory style, heel pad to protect your carpet from wearing down where your feet rest while driving. 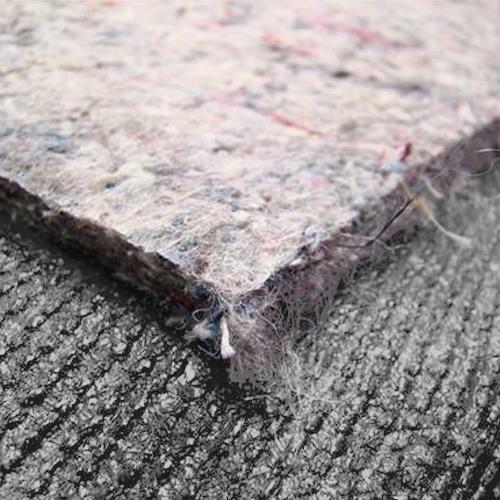 Featuring a factory style, cut-pile construction, this carpet is a direct replacement for your original. 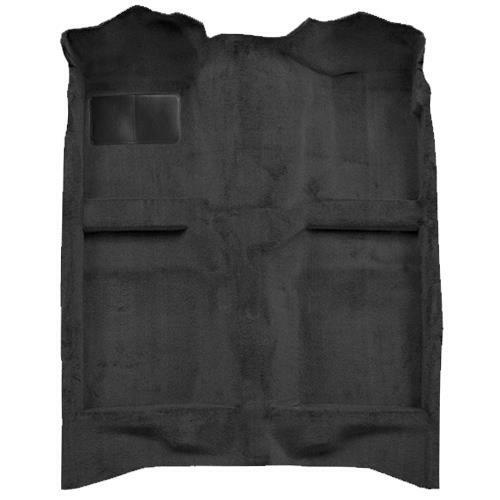 With enough carpet to cover your entire passenger area, from the firewall to the backseat, this kit will transform your interior! ACC’s carpet has an industry best color match. You won’t find a carpet that comes closer to the factory color than ACC carpet. Completed in a charcoal finish, this carpet is the perfect replacement for your original or the perfect choice for a color change! An ultraviolet resistant dye is mixed in to prevent fading for long life.